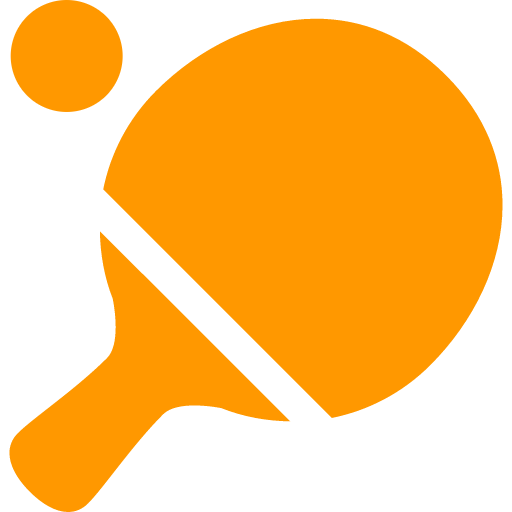 A ping pong bot for your team. Challenge a colleague to a ping-pong game then track your score and ranking. The bot supports leaderboards, seasons, scores, history of matches and much more, complete with fun animated GIFs. PlayPlay.io - Ping-Pong for Slack will be able to confirm your Slack identity on your workspace. PlayPlay.io - Ping-Pong for Slack will be able to install a bot user that appears in and has access to your workspace’s directory. It can also post messages and view activity on messages in any channel it is invited to.